Recent advancements in SD-WAN are making it easier for enterprise and carrier customers to leverage agile, flexible and cost-effective networks to extend their global reach. Just recently, Enter announced the market introduction of its Software-Defined Wide Area Network (SD-WAN) service over its national and international Ethernet backbone. 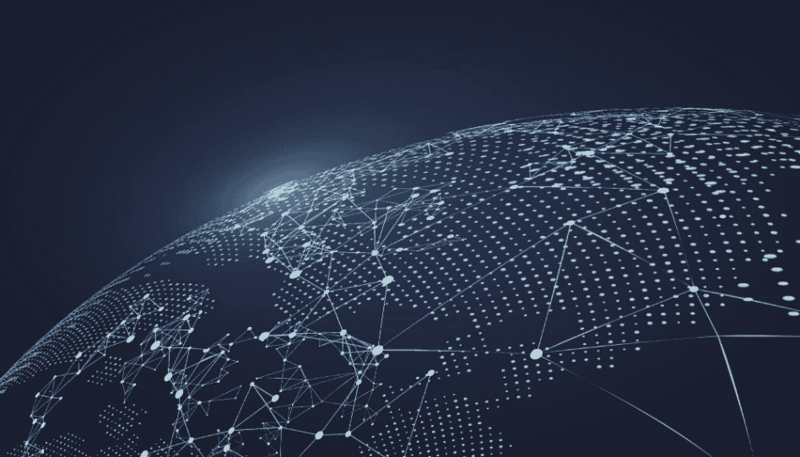 Now, enterprise customers can leverage Enter’s hybrid WAN across more than 35 national and international Points of Presence (PoPs), ensuring global coverage and SD-WAN availability. This SD-WAN service also streamlines network control for branch locations, and simplifies enterprise WAN management for on-premises and cloud applications. Users can now prioritize business-critical applications and monitor application performance over an easy-to-use analytics portal. Carrier customers will benefit from Enter’s multi-operator interconnection opportunities, which will allow them to facilitate and increase interconnections. Enter offers a managed wholesale solution for partners in line with the most recent regulatory industry guidelines. Now, carriers can offer automated and fully-managed services using Enter’s SD-WAN and Ethernet network without having to undergo the traditional pains of managing installation or shipping equipment to interconnection points. Plus, using Enter’s OpenStack-based network automation, as well as its SD-WAN functions, partners can integrate their own SD-WAN platforms with Enter’s infrastructure. This extends on-demand services into any of Enter’s on-net locations. Ilari also spoke about how much time Enter can save for customers.